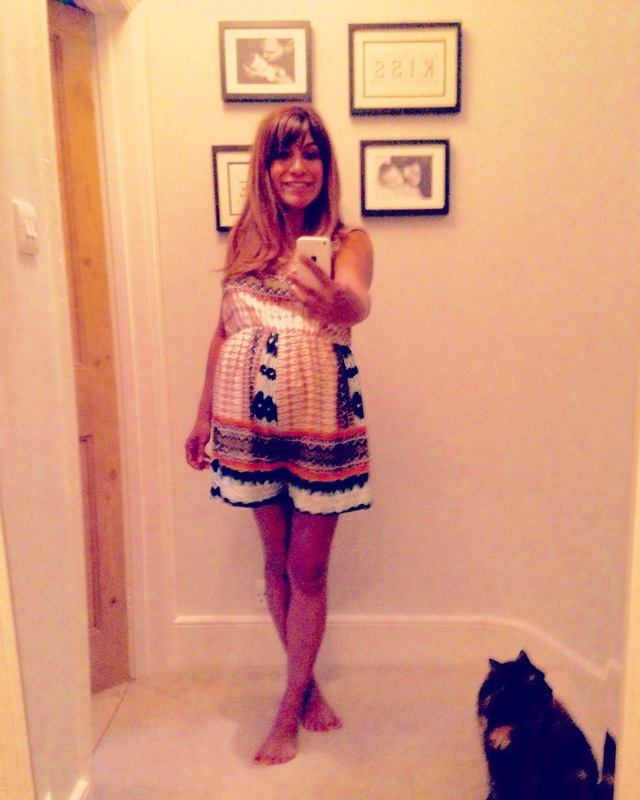 Just a quick maternity style update before the weekend truly begins. Being pregnant doesn’t mean you have to hide your figure under god-awful baggy jumpers, jeans, shirts..the list goes on. 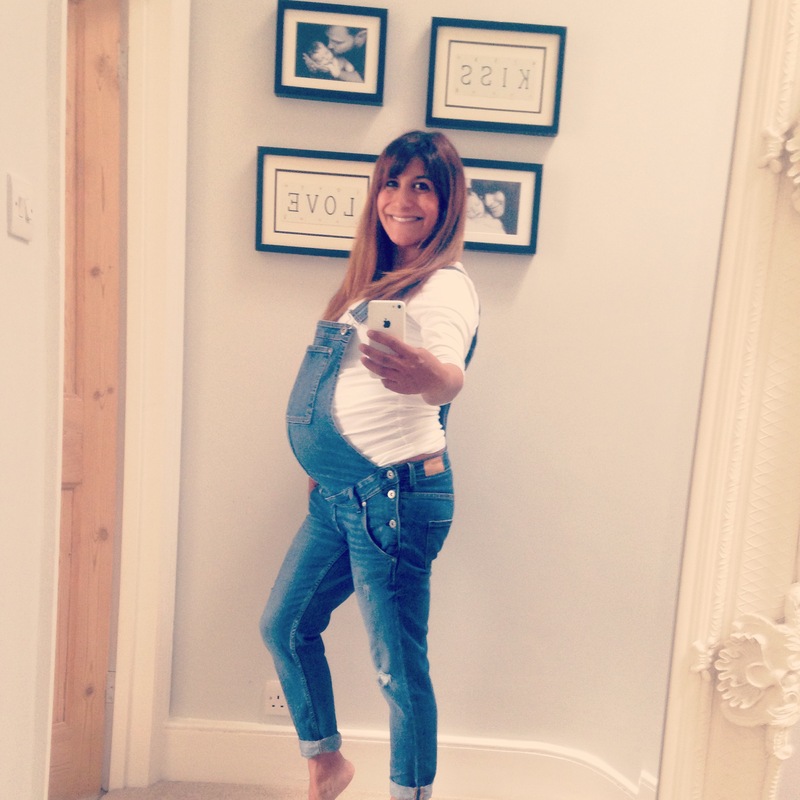 So why not show off your bump in a pair of dungaree. Dungarees are versatile to wear all times of the year. 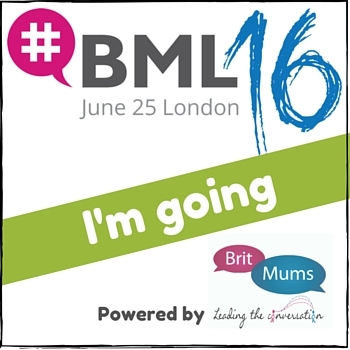 Today I’m wearing my H&M Maternity jean dungarees with a three-quarter length top. When it was a little colder I wore it with jumpers or a nice white or checked shirt. 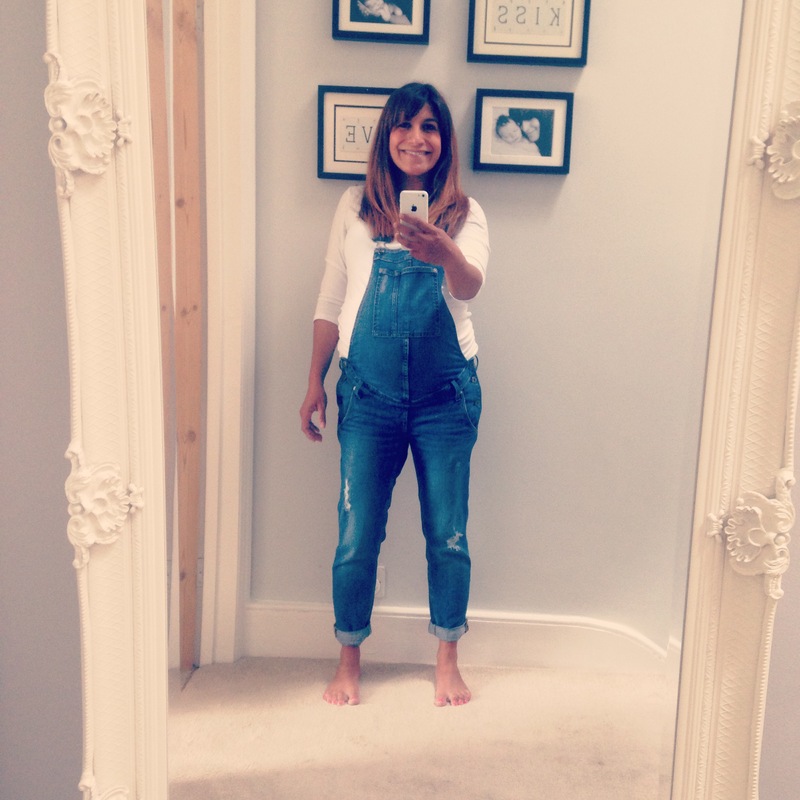 You can buy maternity dungarees from Topshop, JoJo Mamam Bebe and ASOS. For abit of festival chic, I’m wearing a Maternity Playsuit from ASOS. I bought this for my holiday to Mallorca, so you don’t have to wait for a festival to wear it. It’s super comfortable and light weight to let you and your bump breath. Can be worn with flip-flops or ankle boots.